Varanasi—a place as old as the world itself, is still breathing air on the west bank of the river Ganges. 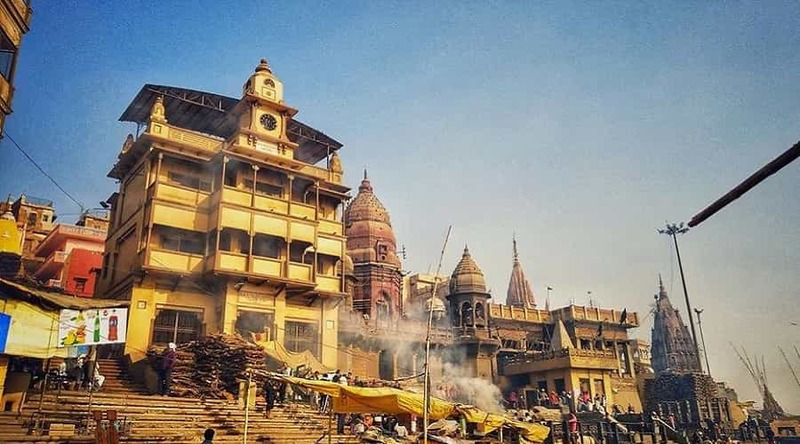 Also known as Banaras, Varanasi is largely celebrated as the cultural capital of India and is famous for its muslin and silk fabric, bathing Ghats, temples, old folklore music and ivory work. 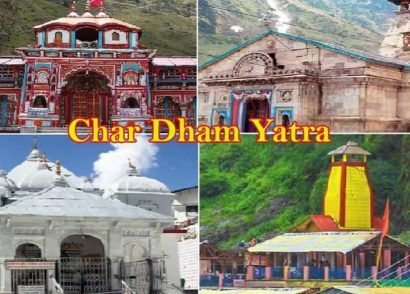 As per Vedas, this city was entrenched by Lord Shiva back in the 11th century B.C. and therefore, it is often presumed to have lived every century of this world. 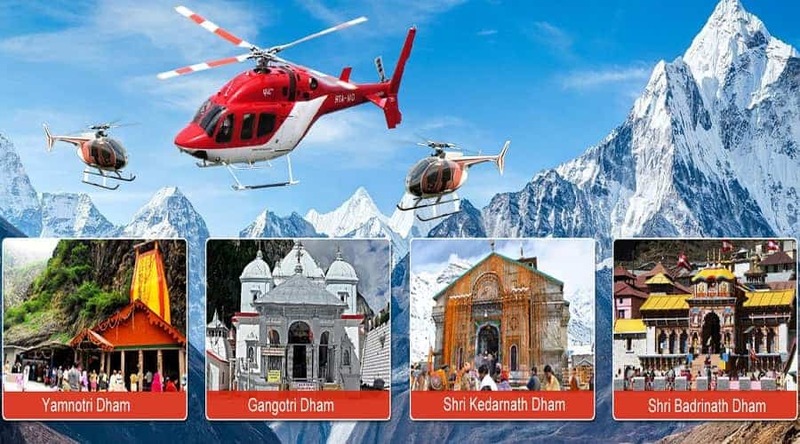 Every year, millions of pilgrims follow their way here with a hope to either enlighten themselves with the city’s reigning spiritualism or with a wishful thinking of attaining salvation for their sins. Since it holds a very sacred significance in the Hindu religion, so saints running around in orange robes comes handy at this place. 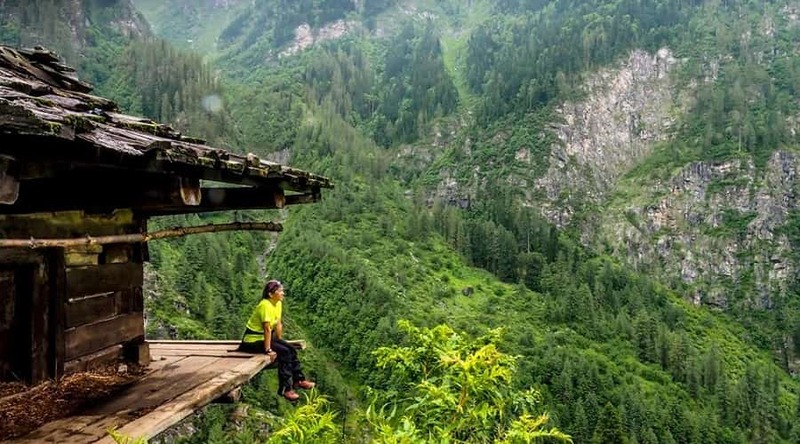 The city is also popular among many foreign tourists as well and you will see many of them wandering around casually, exploring it on their own terms. 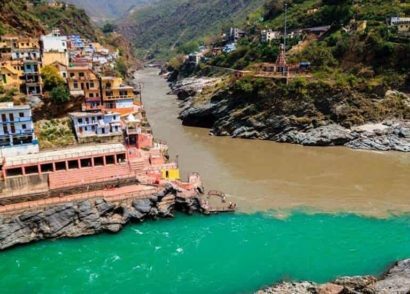 This city is filled with a number of Ghats, so there will be some chaos at the riverside but still, it will offer you the most sacred aura that will stay with you forever. 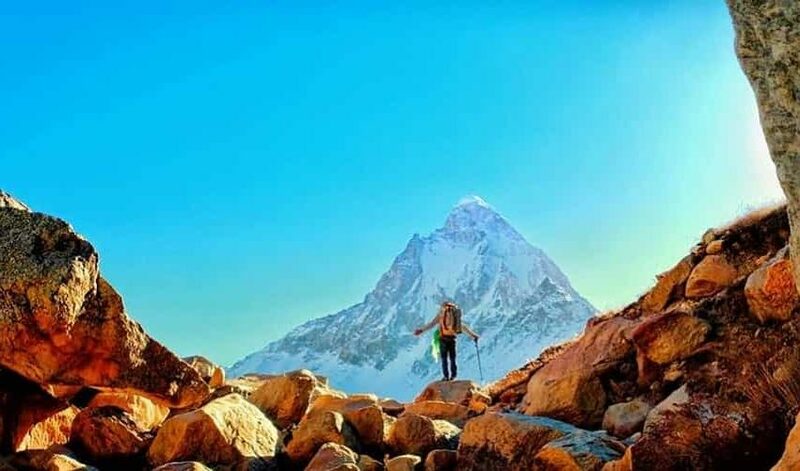 That’s why Varanasi is a sight to behold once in a lifetime if you wish to experience the true Indian culture.The ideal time to visit Varanasi: October to March, and is 816 km away from Delhi. 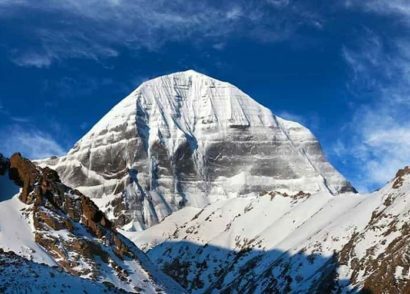 Here are the top 20 famous places to visit in Varanasi and live some few days at the hand of spirituality. 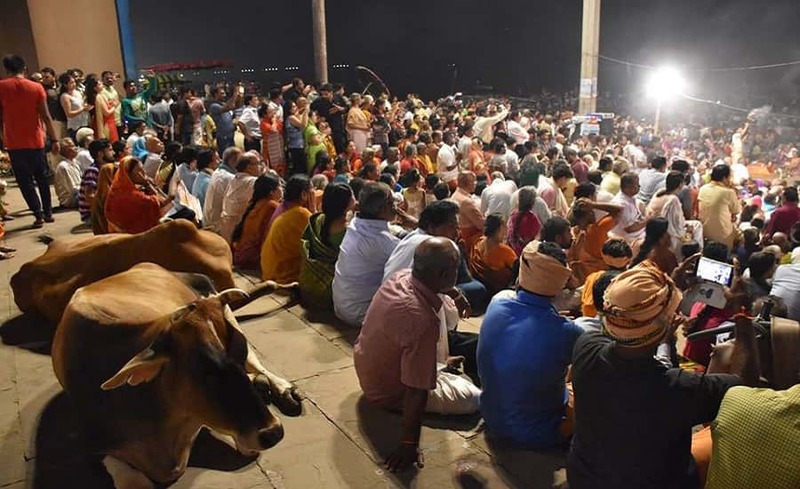 Assi Ghat is the main attraction of Varanasi and is believed to be visited by a total of 300 devotees every hour to pay homage to Shiva Lingam beneath the Peepal tree. 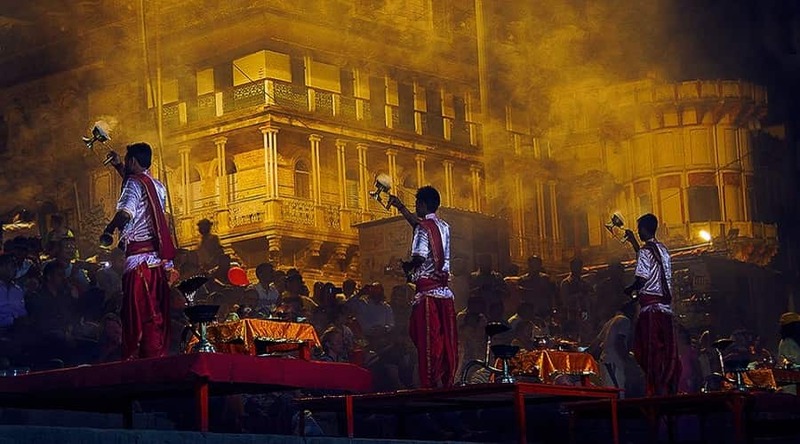 This Ghat is located on the southernmost part of Varanasi and it usually shimmers with lights during the Aarti session. Watching the sunrise with the evening Aarti going in the foreground is the most mesmerizing place to capture at this place. 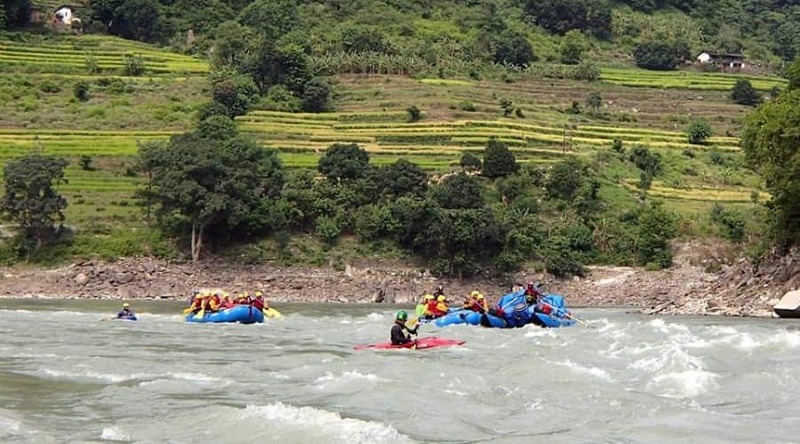 This Ghat also has some fun activities to offer like boat rides, hot air balloon ride for the full aerial view of the Ghat, talent show events in the evening etc. Dashashwamedh is the most vibrant Ghat of Varanasi and as the name suggests, this Ghat holds a very historical significance behind it. 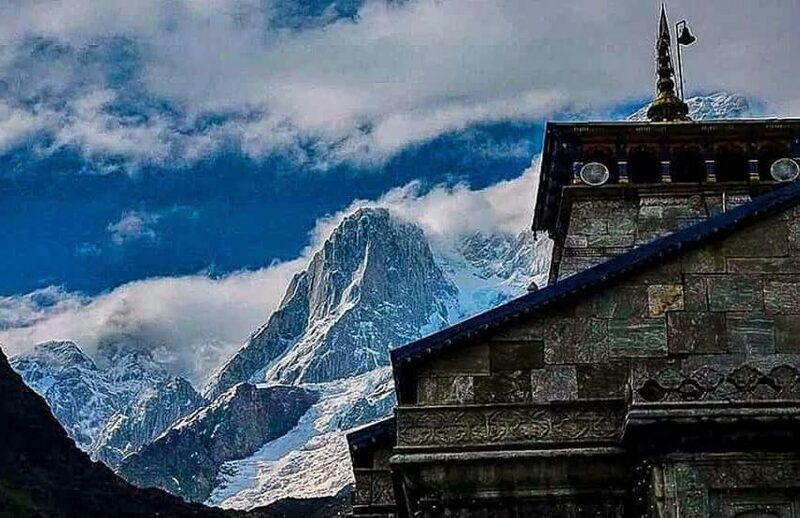 Legends say it that, Lord Shiva sacrificed 10 horses at this place. 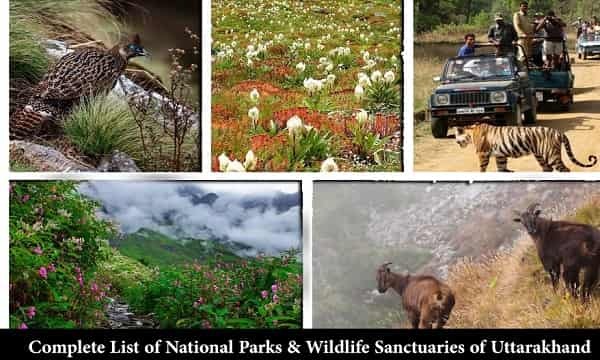 Apart from the most colorful experience one can have here, one can also indulge in street shopping and can also have an Ayurvedic massage at this place. A daily Ganga Aarti at the evening with Vedic chants and dance is organized here. Manikarnika Ghat is one of the sacred Ghats in Varanasi and one of the most visited one also. 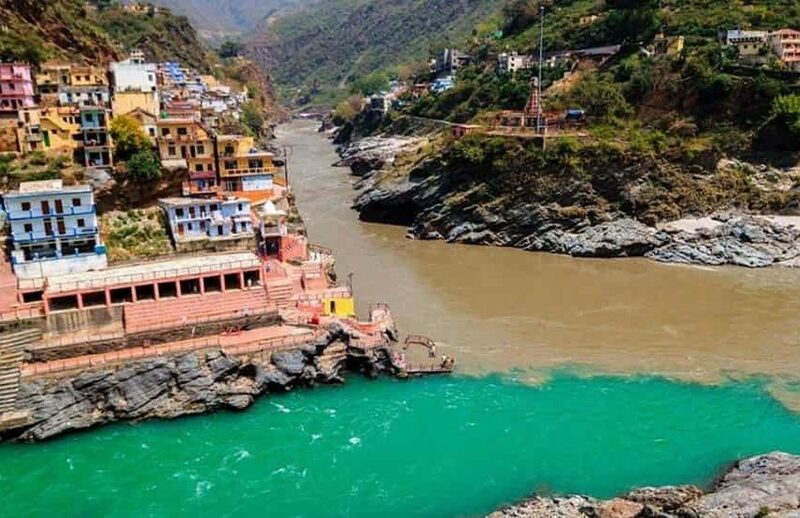 It is widely believed that if a body is cremated here after a casual dip in the River Ganga, then the soul is bound to find salvation after death. 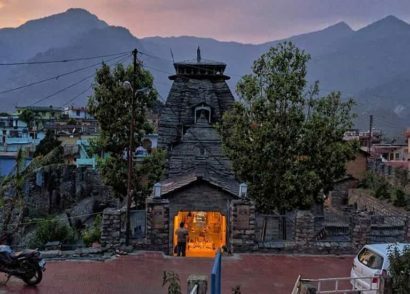 So, you will come across many cremation ceremonies taking place here and it’s not a place for the faint-hearted person. 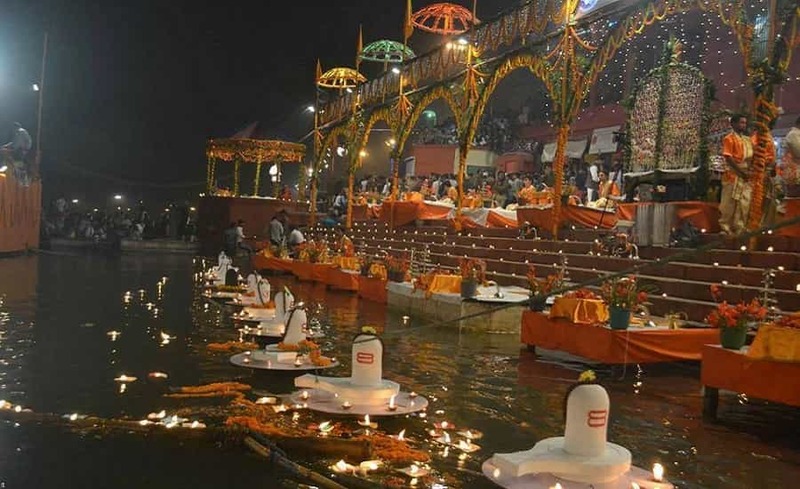 During the evening, the river glows up with the candle-lit flowers bowls floating in it as many pilgrims come here to pay homage to their lost ones. There are numerous temples situated in Varanasi at almost every nook and corner but this one is the most popular among those. 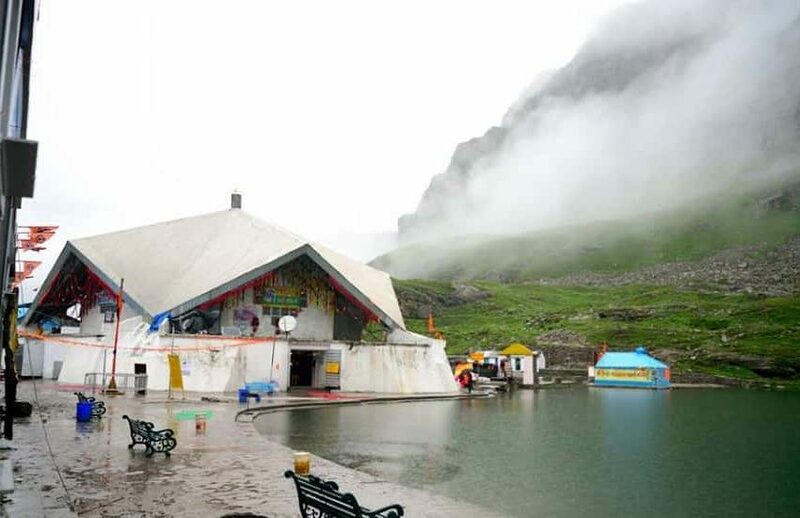 The temple is dedicated to the creator Lord Shiva and encounters the greatest number of devotees every day from different parts of the country. It was built around 1776, has 800kg of gold plating on tower and dome. 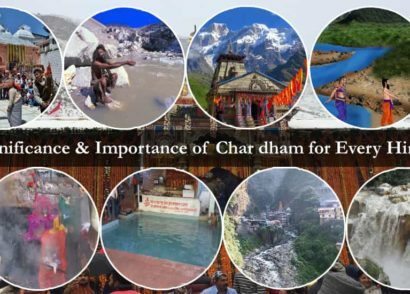 One has to pass through a very security to say their prayer to Lord Shiva but it will offer you a very spiritualistic journey in return. Fee: 20 Rs per person. 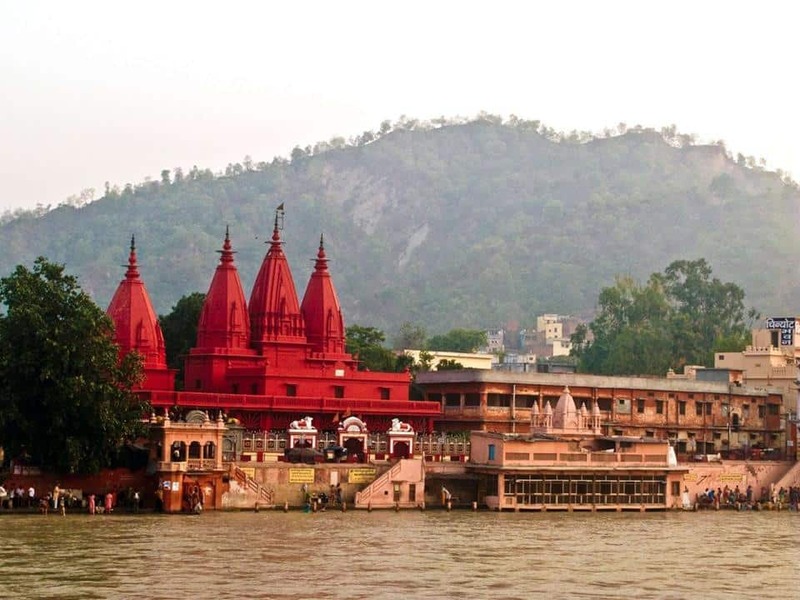 This temple is located on the Durga Ghat of the River Ganga and was built during the early 18th century by Bengali Maharani. 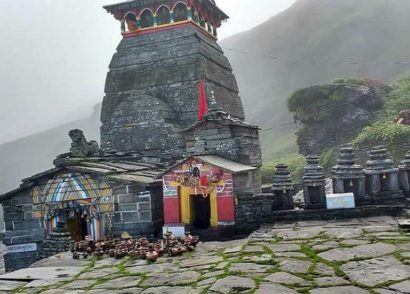 It is also popular with the name of monkey temple and if all the sayings are true, the temple never placed the idol of Goddess Durga but it appeared by itself. The whole temple is painted red with ochre in order to sympathize its nature with the central colour that signify the Goddess Durga. 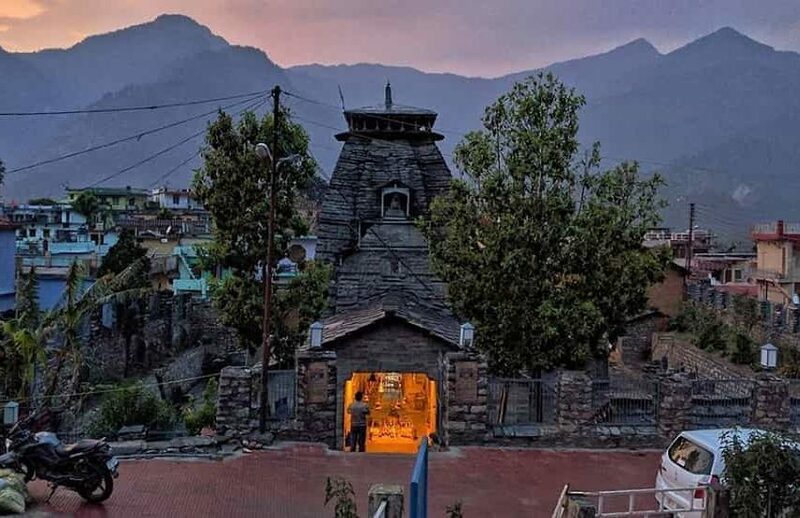 Tulsi Manas Temple was the temple where Tulsidas had written the Hindu epic of Ram Charit Manas in an Awadhi dialect. 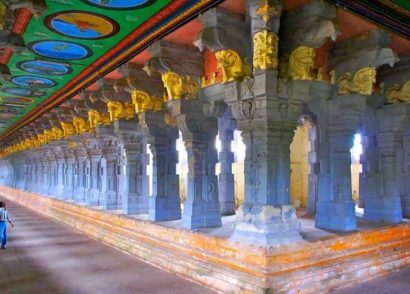 It was built around 1964 with white marble, the walls of the temples also have the verses engraved from the epic itself. 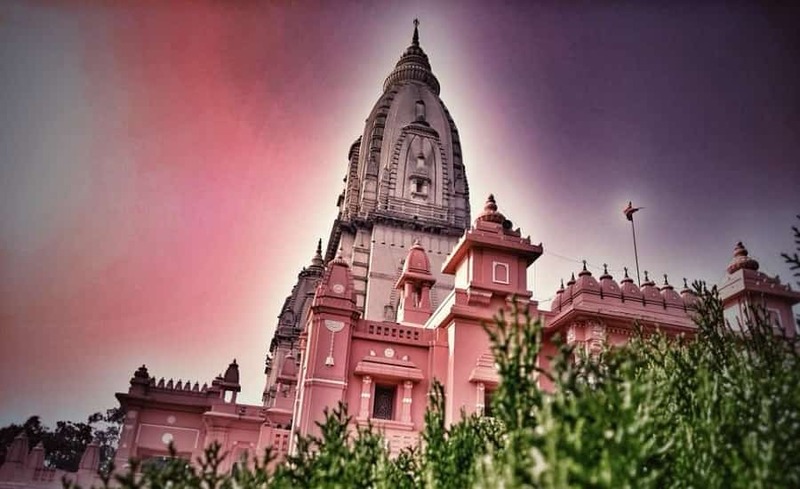 It is located at a distance of 4 km from the central area of city and this is a must visit place in Varanasi if you have ever been curious about the place where the epic Ramayana is written. Sarnath is a famous Buddhist pilgrimage situated at a mere distance of 13 km from Varanasi. 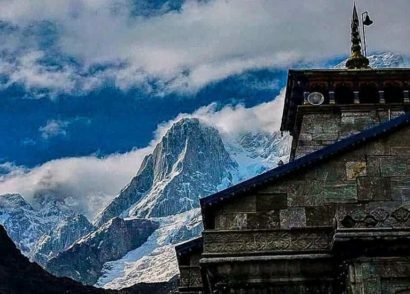 This temple is a place of very great importance in Buddhism because after study the path of enlightenment, Lord Buddha preached his very first sermon here after attaining his enlightenment. 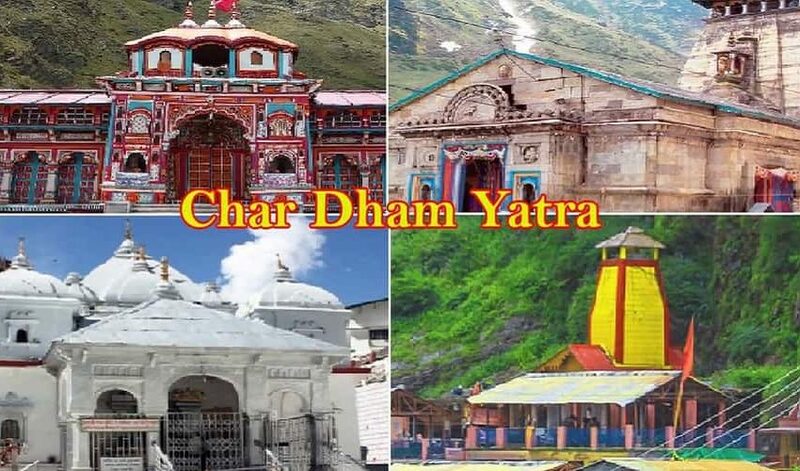 It is also a very popular joint among the foreign tourists since the place will hand you a very peaceful environment after experiencing a lot of hustle-bustle at the Ghats. 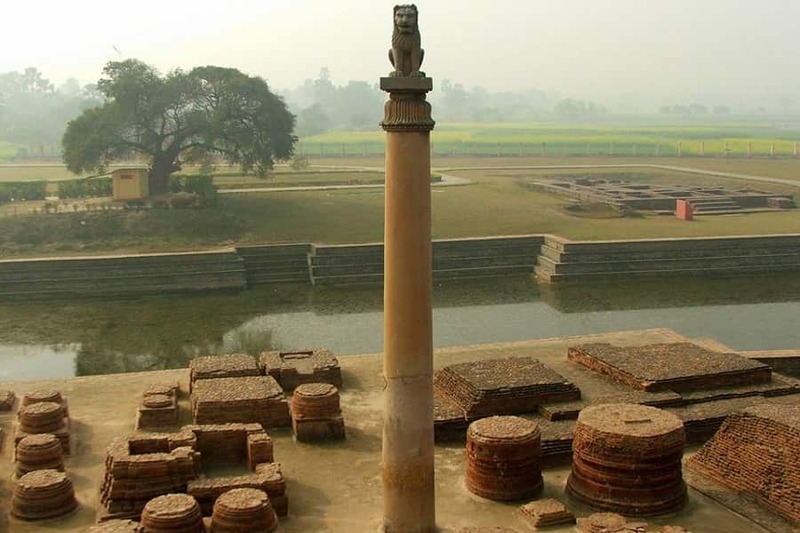 You will also witness the great Mauryan art through the Ashoka lion pillar situated at the Sarnath. 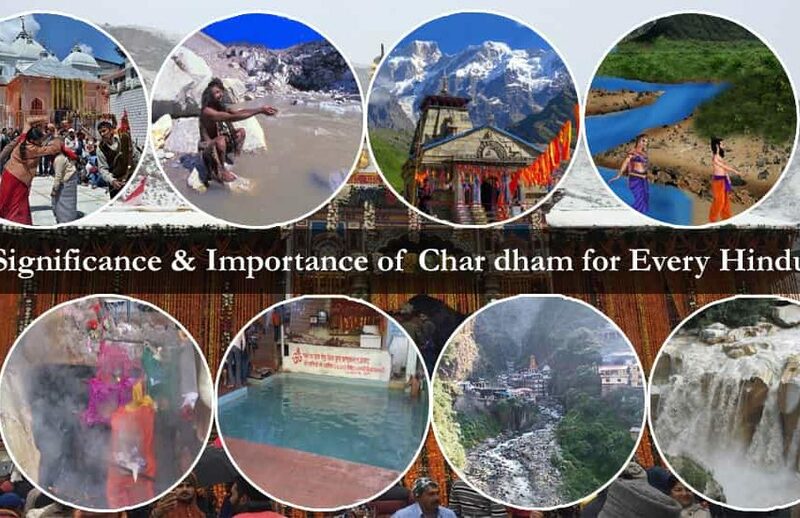 Other famous things to see here are Dhamek and Chaukhandi stupa. The fort is on the opposite side of Tulsi Ghat near the River Ganga, and it was built during the 18th century under the Mughal rule. However, it is mostly in ruins now so it may not honour you with some kind of historical richness but it is witnessed that the sun goes crimson red during sunset at this place. So, if you want to see the nature in its most ethereal form, then you must find your way to this place during sunset. The fort is also home to an eccentric museum which consists of some vintage American cars, sedan chairs with jewels embedded on it, an old weaponry aisle, and a huge astrological clock. 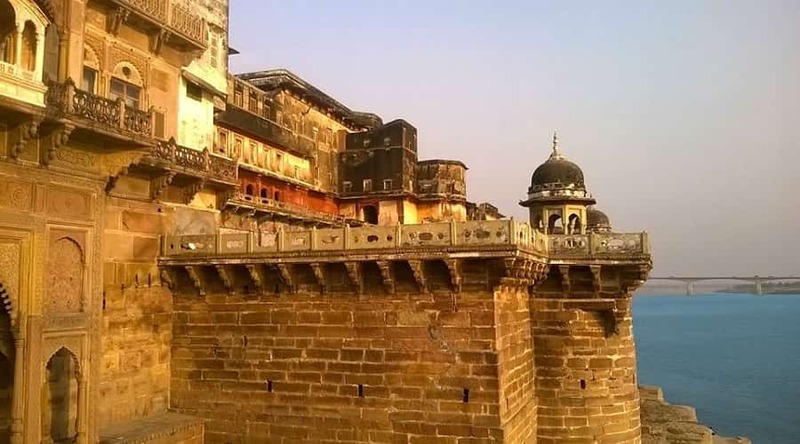 This fort is located in the Mirzapur district of Uttar Pradesh which is 23 km away from Varanasi in the southwest direction. It is one of the many other beautiful creations helmed under the Mughal Empire rule and stills hold a very historical richness. 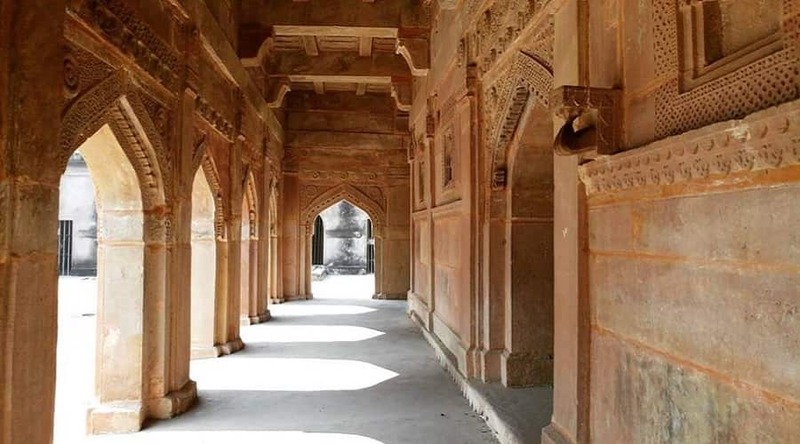 The fort is believed to be holding the remains of many soldiers died during Mughal war and has a very divine kind of aura to soothe the minds of every traveller that come here. 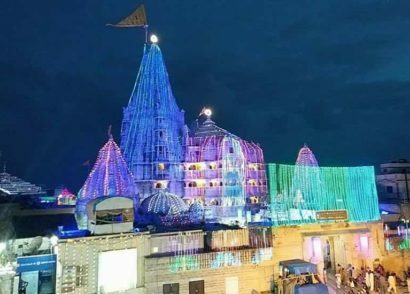 Man Mandir Observatory is at a distance of 500m away from Kashi Vishwanath Temple and is situated atop the Raja Man Singh Palace where you can see the River Ganga flowing in the background. This masonry architecture was basically built with respect to following the interest of the King in the scientific area. It houses four astronomical clocks and other instruments. 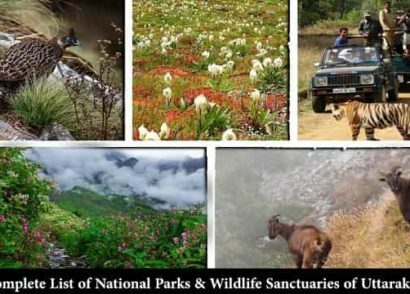 It also has been acknowledged under the Archaeological Survey of India and is now welfare by the government. 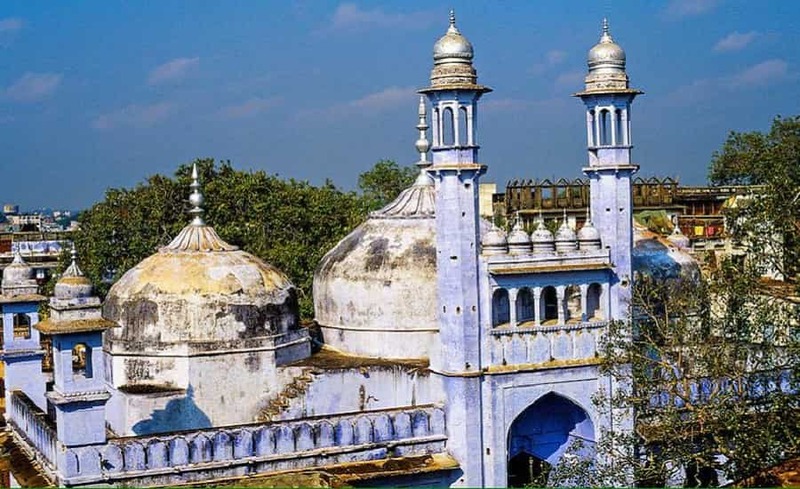 This Mosque was constructed during the rule of Mughal emperor Aurangzeb on the demolished site of Kashi Vishwanath temple. 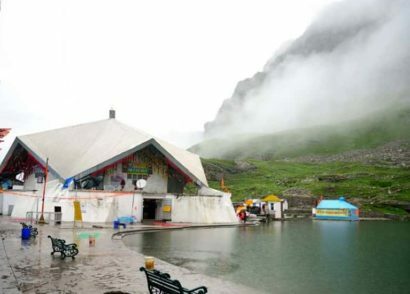 The Mosque has a well on the same name which is famous among the Hindu religion. 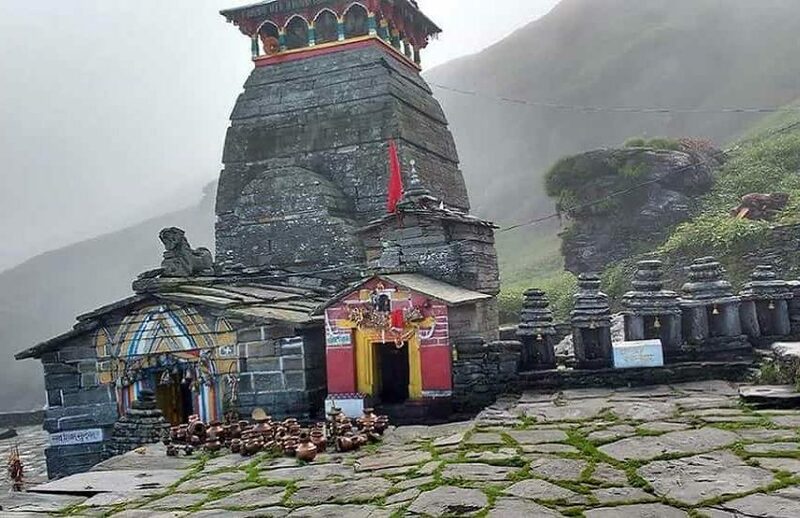 The well has a Shiva Lingam (a statue of Lord Shiva) because of which many Hindu often visit this place to pay homage. 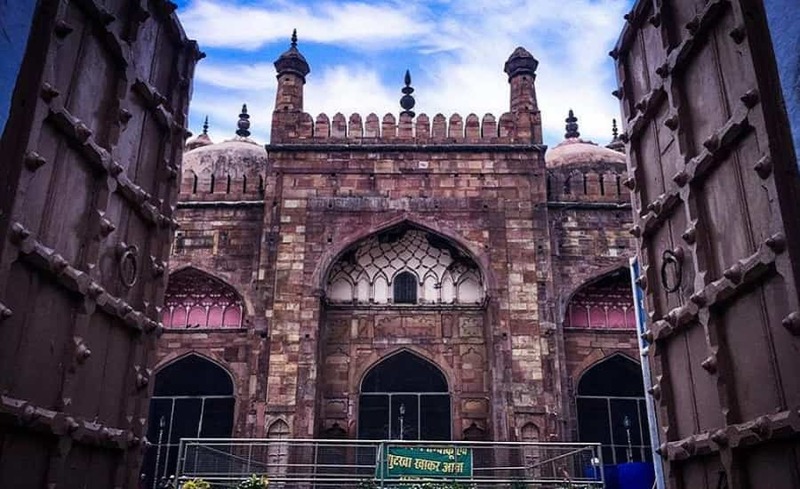 Alamgir Mosque also known as Aurangzeb’s Mosque was built during the 17th century by the emperor Aurangzeb, is now the reminiscent of the Mughal era. 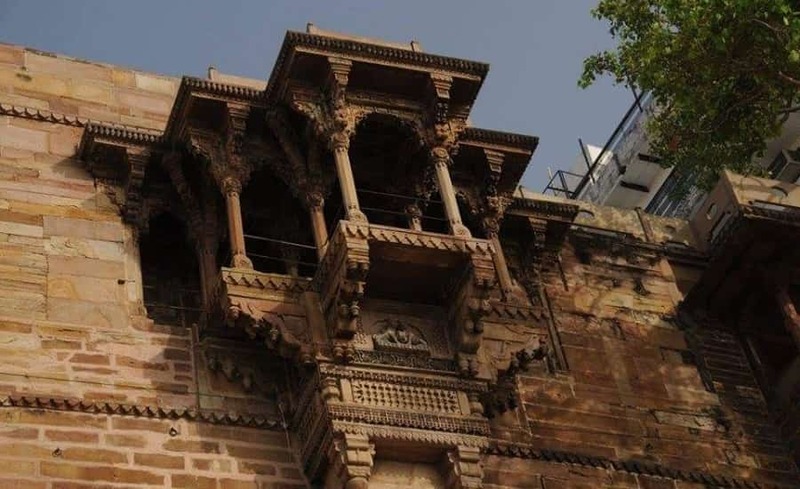 Earlier a Lord Vishnu temple was built here but it was later on demolished by the Mughal emperor and later it was further turned into a mosque. So, the Mosque will show an architectural blend of Islamic and Hindu religion. 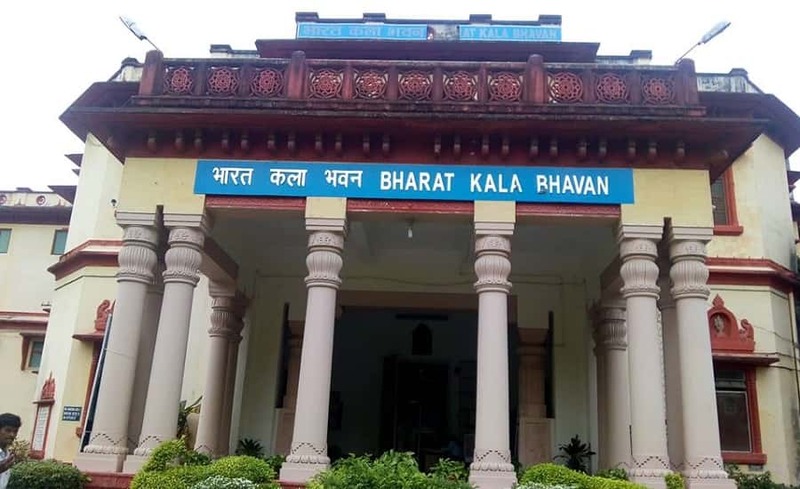 Bharat Kala Bhavan Museum is a sure place for those who are seeking the artistic side of India. 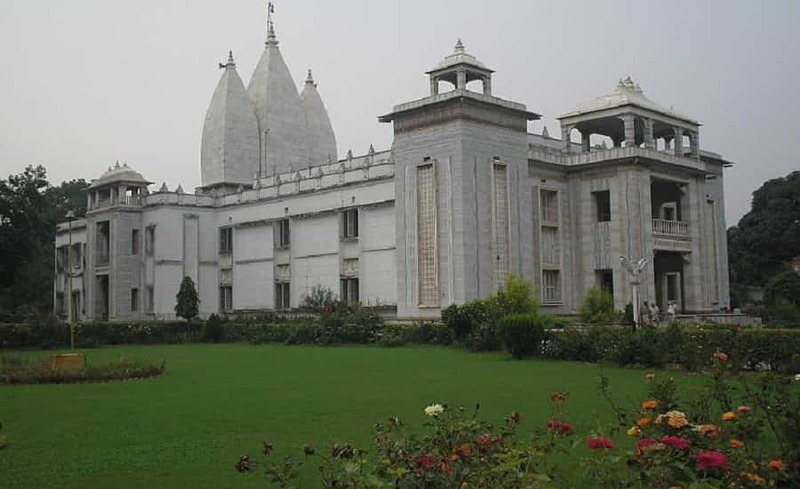 It is located within the Banaras Hindu University campus and was set up with Rabindranath Tagore as the honorary chairman in 1920. The museum houses some miniature paintings, sculptures, and local history displays. It also has a separated dedicated art section to the Russian artist, Nicholas Roerich. 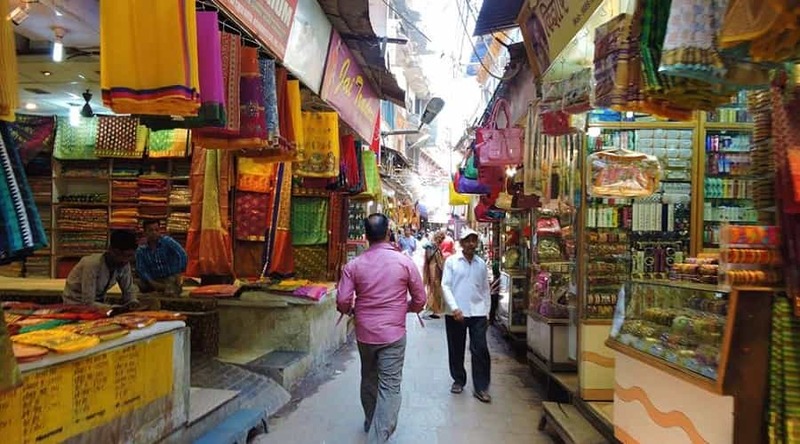 This is one of the busiest street shopping corners which is located just next to the popular Kashi Vishwanath temple in Varanasi. Here one can find a plethora of shops selling spiritualistic items that somehow attracts many towards. You can also buy some Banarasi Saree from here as a souvenir for travelling to this popular destination of India. So, if you are looking for buying some Indian culture related items, then trust this place to have your wish fulfilled. Located on the Cantonment Road, this place is a must visit for all those people who are looking for buying a taste of Banaras. 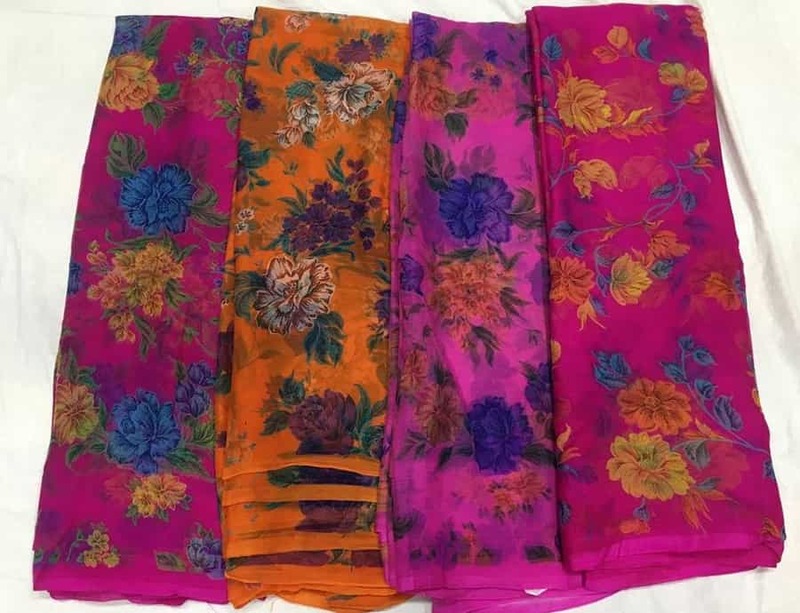 The emporium is filled with traditional silk Saree, bed sheets, and stoles which can be brought under a reasonable price and the best quality will be offered to you in return. There are many among the tourists who still look for Khadi clothes because of its superb quality and clean appearance. 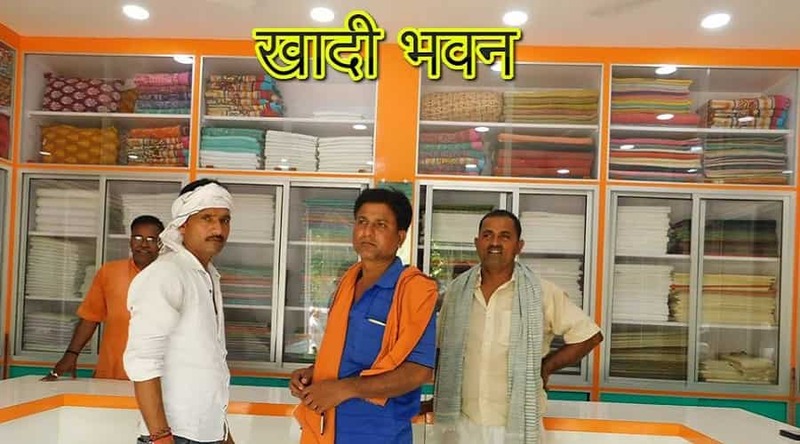 So, if you are looking for homespun material in Varanasi, this place is a must visit for you and indulge yourself in true Indian cultural work. 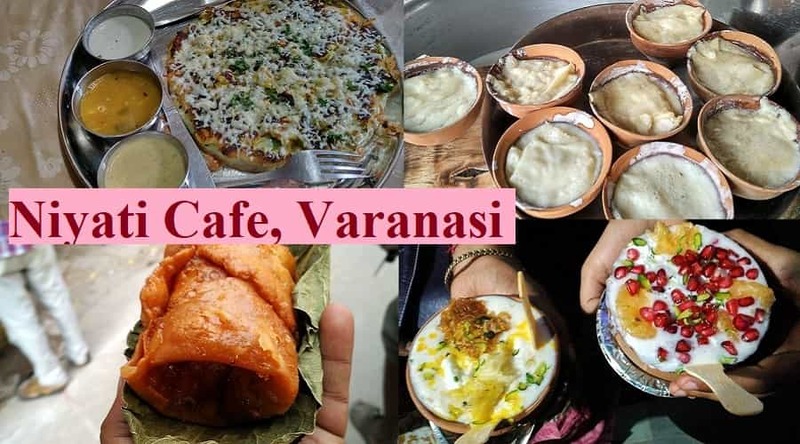 This is considered to be one of the most popular corners in Varanasi for those who want to experience some authentically delectable street food culture of India. 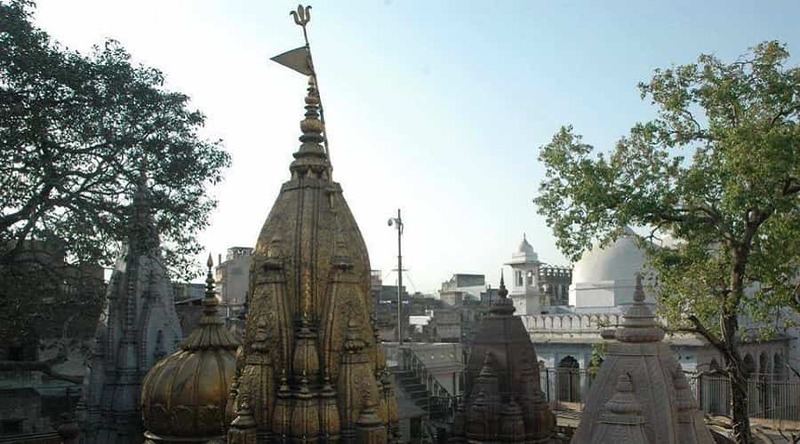 It is adjacent to the Kashi Vishwanath temple and has an array of shops selling the tastiest food. This street is also extremely popular for selling a famous Indian drink called ‘Lassi’ at every nook and corner. But the shop named as ‘Blue Lassi’ is the best among them and you can also have a variety of flavours over here. 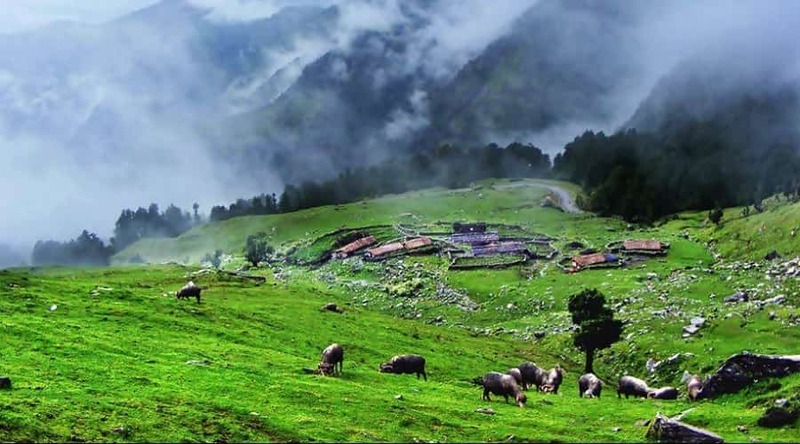 This joint is mainly popular among the youth and the foreign tourist will not serve you the Indian cuisines but has everything offers from their European styled menu. This is a popular rooftop restaurant where one can enjoy their scrumptious dishes while indulging yourself in some of the most beautiful and peaceful environment. 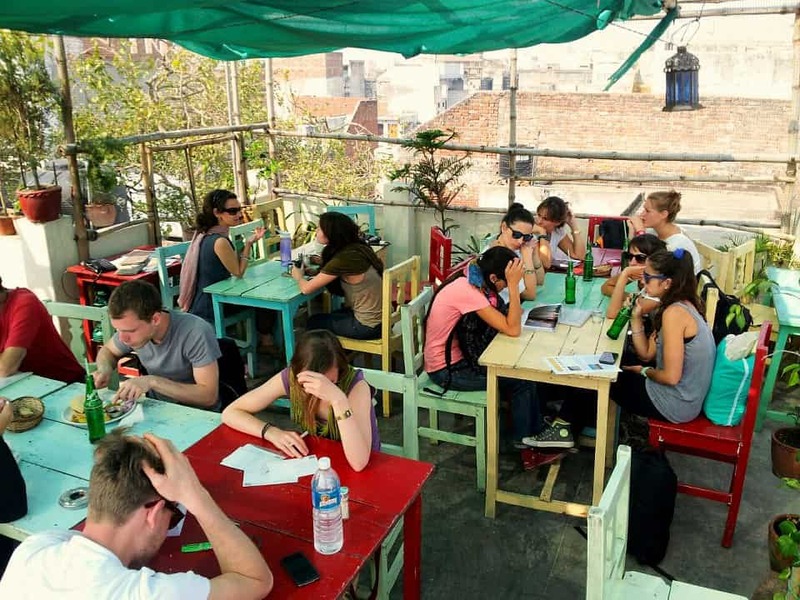 This café exudes extremely modern vibe so if you are travelling solo and looking for a quite space in Varanasi where you can read in silence then this is a must visit. Leaving the old traditional people aside, many young individuals and foreigners from different parts of the world look for places to eat with quiet contemplation. This lounge will be a most comfortable and relaxing bet perched over Mansarovar Ghat for those who want to spend their time away from the busy streets of Varanasi. Here, one can savour the soothing environment while sipping a cold coffee on tatami mats with lounge cushion. This cafe is for those who are looking for some popular restaurants in Varanasi to splurge themselves in the richness of Indian cuisines. This restaurant will also offer everything at a reasonable price. The café menu also has a variety of Indian dishes so one can easily have a taste of everything in here. 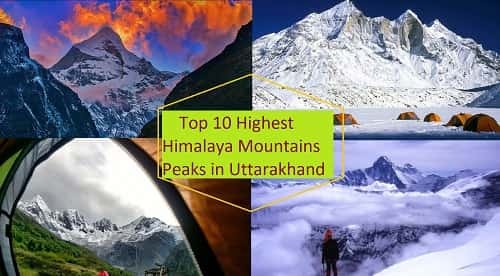 So, these are top 20 places to visit in Varanasi which further included famous Ghats, temples, sightseeing places, shopping spots, and eateries. 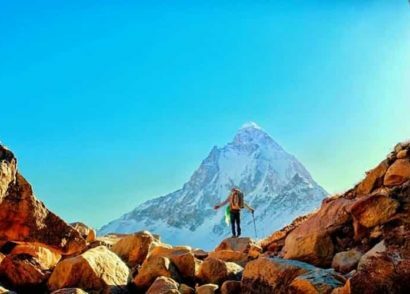 So, if you feel lost and nothing makes sense to where you should go or what you should do, then Varanasi will help you lose all your confused inhibitions.